Odin is a full service marketing house in the heart of the Inland Empire, CA. It was an absolute privilege to partner with the House of Ruth in coordinating and promoting their annual Run for Ruth event. The House of Ruth is a local non profit that has been providing life-saving domestic violence services for residents of eastern Los Angeles and western San Bernardino counties for over 40 years. Their annual event, Run for Ruth, is a 72 hour extreme walk and run community event with the purpose of bringing attention to healthy relationships and domestic violence prevention. With the event taking place in the month of October, which is also domestic violence awareness month, we had our work cut out for us in fundraising and promoting this event! First and foremost, our focus for this campaign was to raise awareness by educating on domestic violence, and consequently through raising awareness, also raise funds so that House of Ruth can continue doing life saving work. 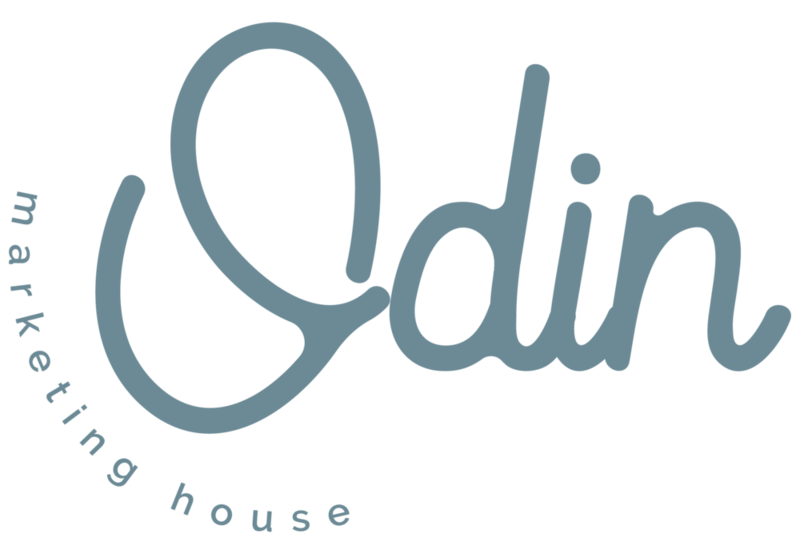 Odin Marketing House was responsible for promoting the three day event, creating an event website, video editing, advertising, designing promotional material, creating and dispersing the media kit and press release, contacting media outlets, social media coverage, copywriting and soliciting select donors. We created a fresh website for the Run for Ruth event. Consider it the hub of all things event related to be used as the focal point for all information, volunteer and participant registration, media inquiries and information such as the media kit and press release. It was important to both our agency and the client that the website reflect the purpose and intent of the non profit, the event and the month of October as a whole. Strategic calls to action were placed throughout the website with a special interest being placed on donations and participations. We placed donation buttons on multiple pages of the website that allowed viewers to donate directly. We utilized messaging to educate, bring awareness and encourage donations and participation. We included survivor testimonials throughout the website as a way to foster human connection and show the viewer exactly what the House of Ruth is about. Of course no website is complete without Google Analytics and search engine optimization, but that goes without saying. We created an event email for the team as well that was used to manage volunteer and participant inquiries. View the Run for Ruth website here. One of our biggest tasks was contacting local politicians, media outlets and sponsors to invite them to participate in the event. We designed the media kit, separate sponsor kit and created the press release to be distributed and then handled the task of doing so. We were able to attain T.V., radio and periodical media coverage with LVTV, You Turn Radio, La Nueva Voz, Claremont Courier as well as a variety of donated public service announcements. Not only were we hands-on in the coordination of the event, but we were also boots on the ground for every day of the three day event. We were present to aid in media coordination, photography, social media exposure and get our hands dirty with set up and tear down. Not only did we design the website and media kit, but we also designed the promotional flyers that were dispersed throughout the community. In promoting the event we designed and managed the email campaign that went out to the entire House of Ruth Constant Contact database to encourage both donations and participation. The University of La Verne was incredibly generous and has partnered with House of Ruth for years in supporting the vision to see an end to domestic violence. University of La Verne President Devorah Lieberman was kind enough to film a short video talking about Run for Ruth and encouraging participation. We had the pleasure of editing this video and using it for social media exposure and on the night of the domestic violence panel. While attending the multi day event we captured live footage as well as stills to be used in social media exposure and relationship building. We organized, created and shared strategic social media posts. Social media ads were utilized to spread awareness for this campaign and encourage involvement from the community. We ran two separate ad campaigns: one was the promotional flyer while the second was a short video talking about the importance of the event. It was humbling to work alongside such an impactful and life changing organization and we are thankful to have had the opportunity to work with the House of Ruth.